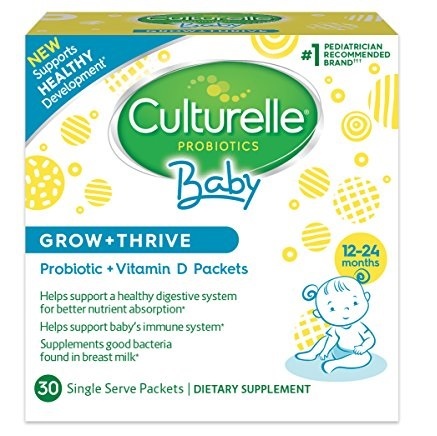 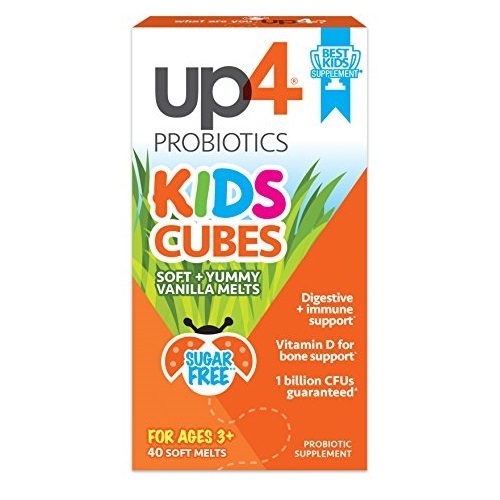 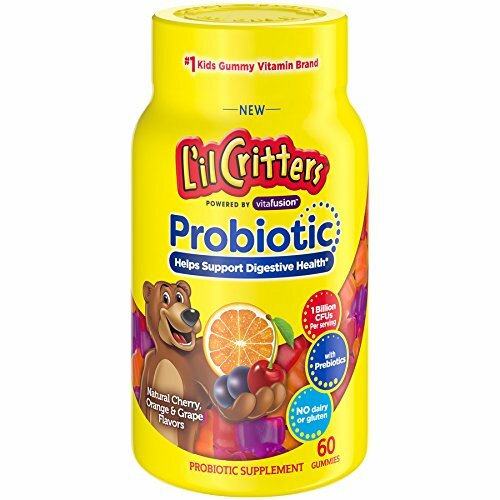 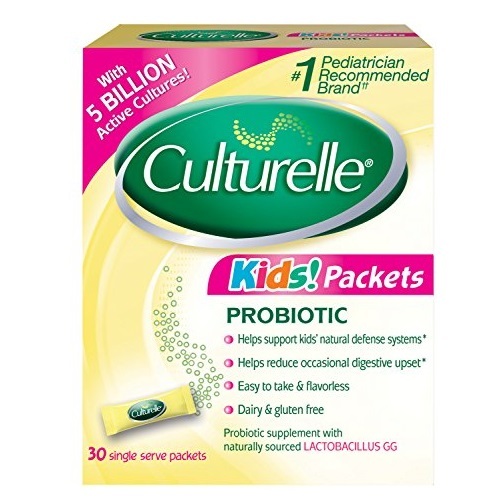 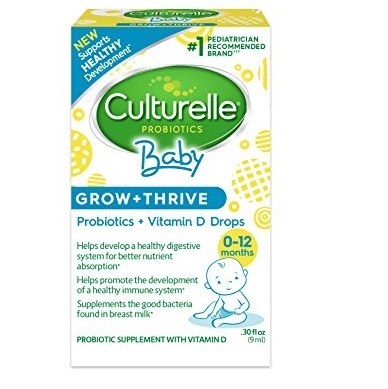 Culturelle Kids Regularity Probiotic & Fiber Dietary Supplement | Helps Restore Regularity & Maintain Smooth Digestion | Works Naturally with Child’s Body | 24 Single Packets, Only $10.57 after clipping a coupon. 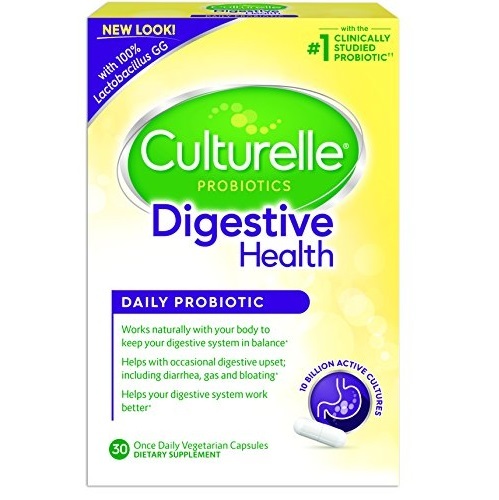 Helps your digestive system work better, and supports your immune system. 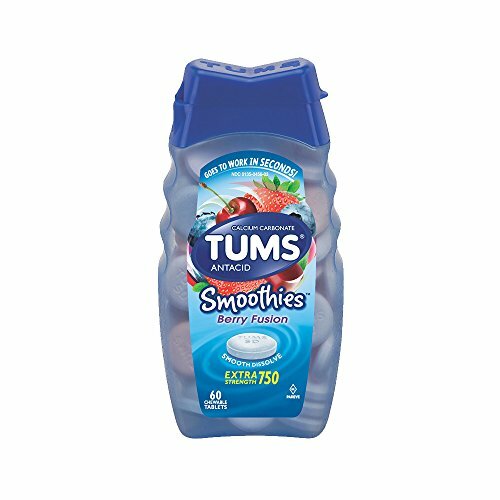 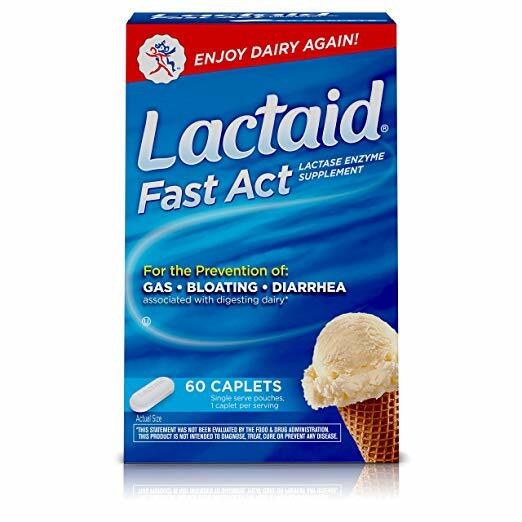 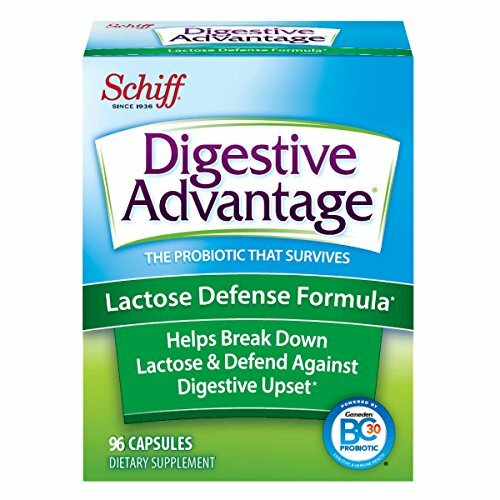 Helps reduce digestive upset, and helps with gas and bloating. 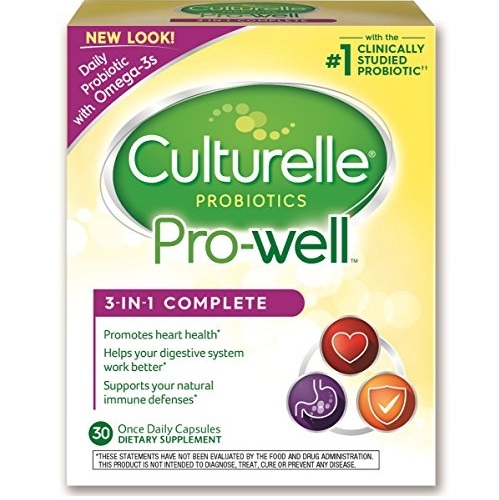 Culturelle Health & Wellness Immunity Support Formula contains 15 Billion active cultures of 100% Lactobacillus GG, the most clinically studied probiotic strain. 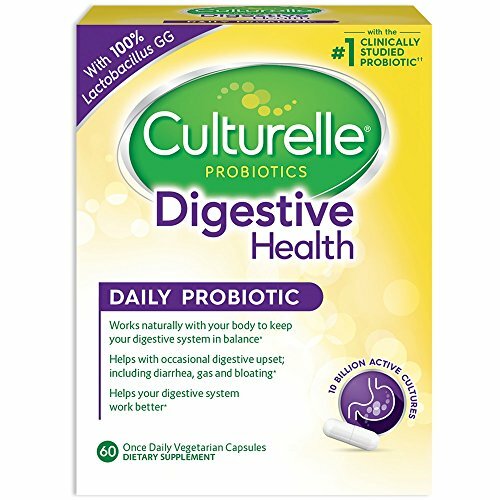 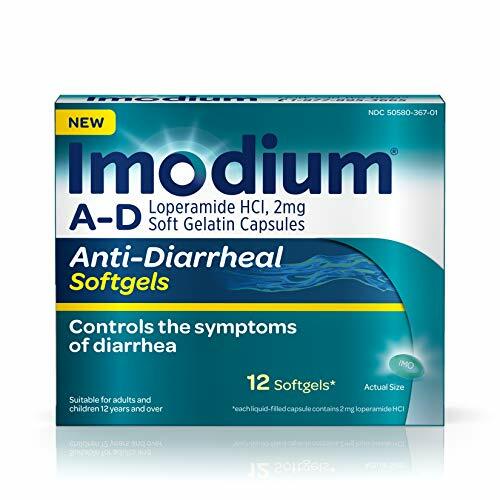 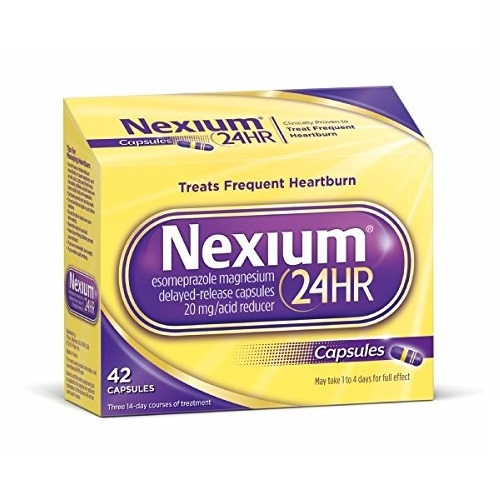 That's a clinical strength serving or amount of probiotic in every capsule. 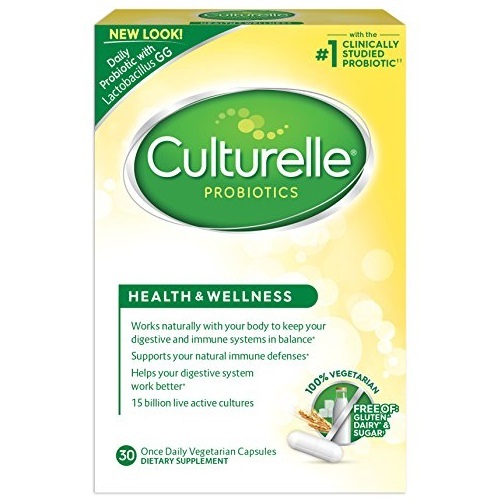 When taken every day, Culturelle supports your natural defenses for stronger core health. 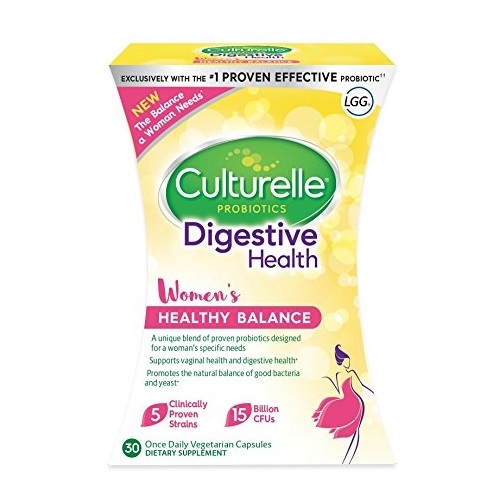 Culturelle Health & Wellness safely and naturally restores the balance of good and non-beneficial bacteria in your digestive tract, where 70% of the body's immune system resides. 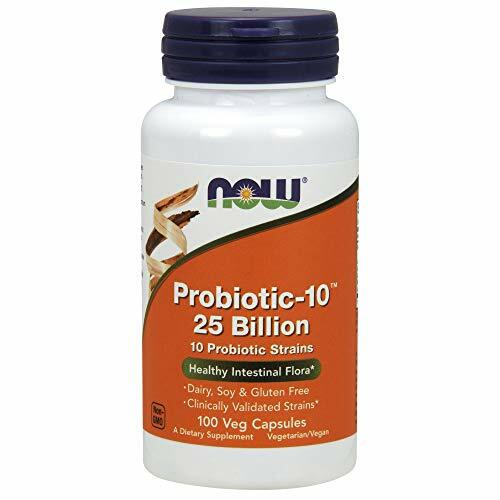 Balancing this bacteria not only gives your whole immune system a tune up and supports your natural defenses, but also helps your digestive system work better. 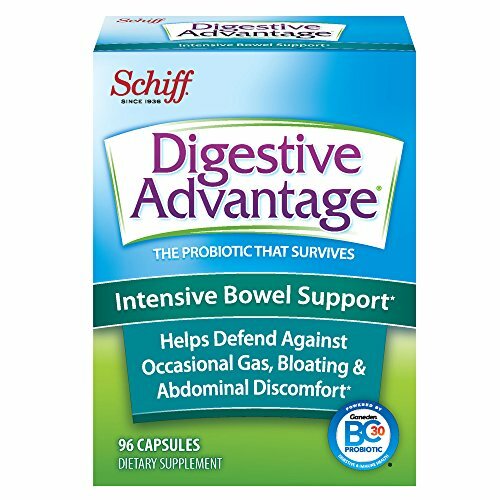 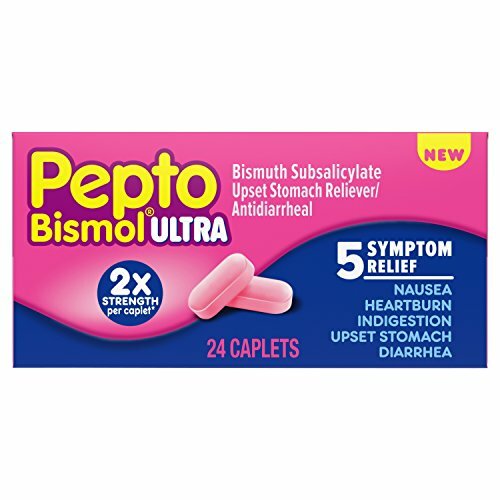 Digestive Advantage Intensive Bowel Support, 96 Counts Capsules, only $15.19, free shipping. 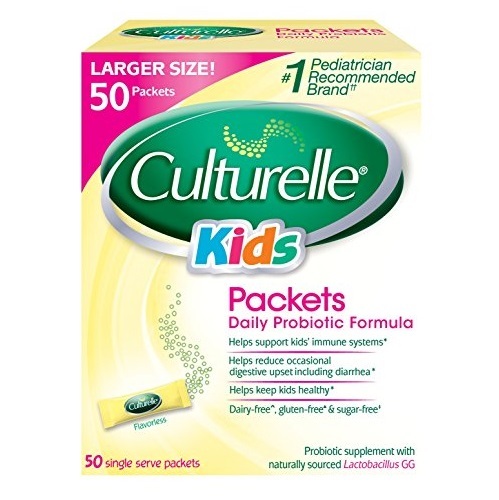 Help keep your kids healthy with the ingredients in Culturelle Kids Packets the #1 Pediatrician recommended brand. 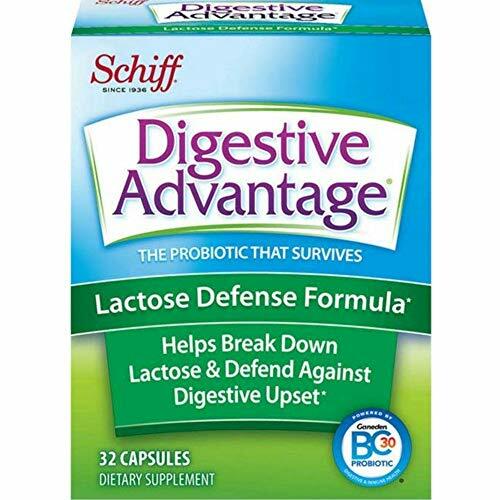 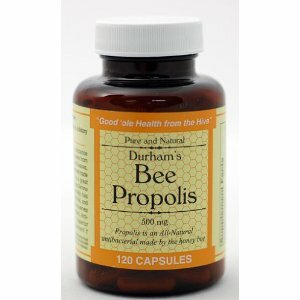 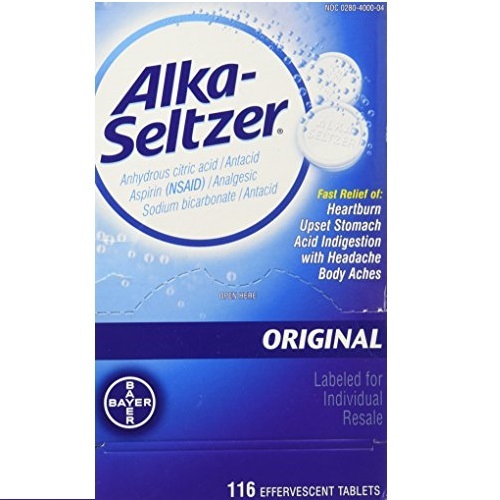 Restores the natural balance of good bacteria in their digestive tract to help support a healthy digestive system. 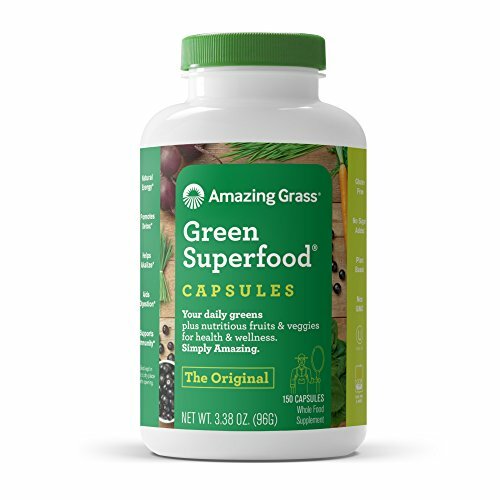 Amazon offers Amazing Grass Organic Wheat Grass Powder, 30 Servings, 8.5-Ounce Container $10.27 after clipping a coupon with Subscribe & Save+free shipping. 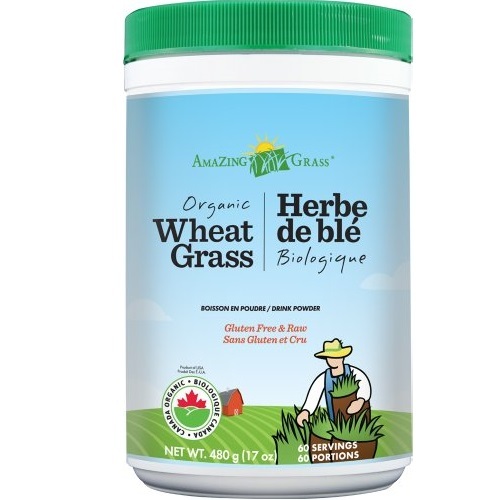 100% organic whole-leaf wheat grass powder. 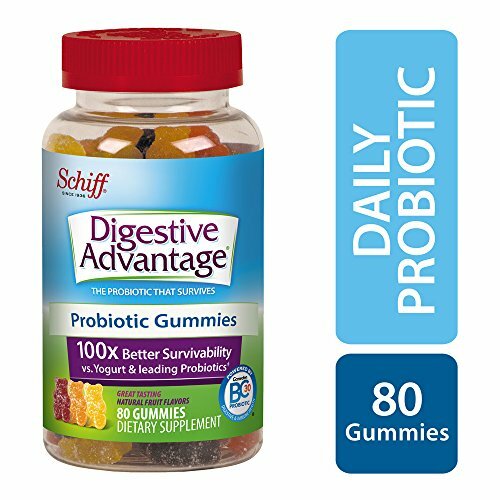 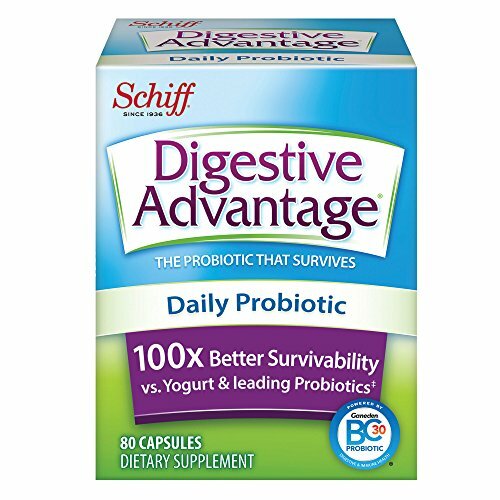 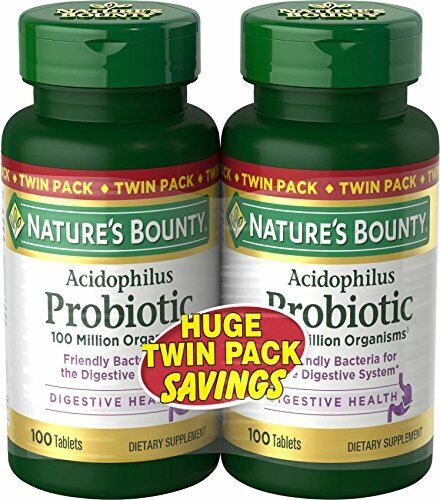 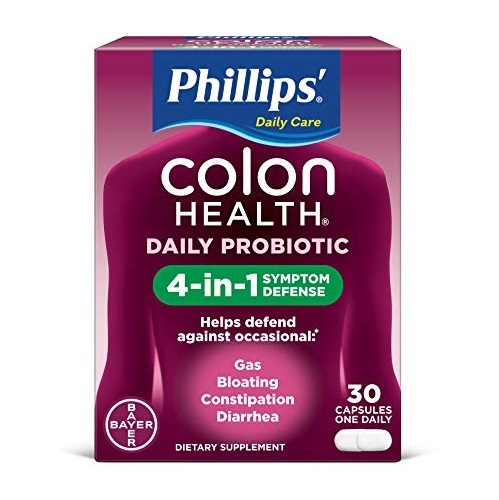 Amazon offers the Nature's Bounty Probiotics Dietary Supplement, Supports Digestive and Intestinal Health, Probiotic Acidophilus, 100 Tablets, 2 Pack for $5.72 with free shipping. 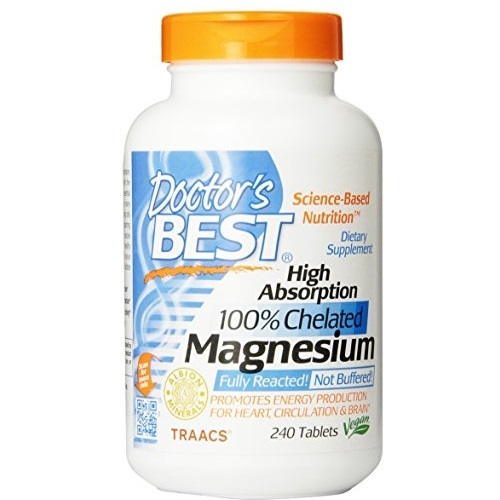 High Absorption Magnesium contains elemental magnesium chelated with the amino acids glycine and lysine. 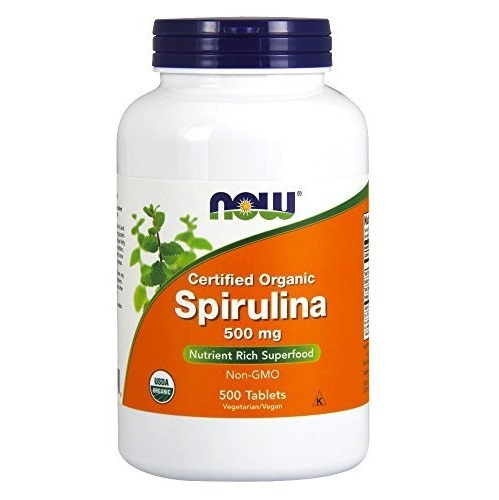 As an essential dietary mineral, magnesium plays many important roles which include: helping cells produce metabolic energy, supporting optimum nerve function, helping muscles relax properly and maintaining a healthy heartbeat. 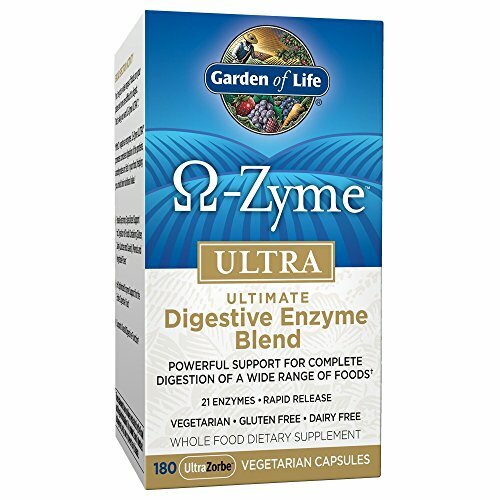 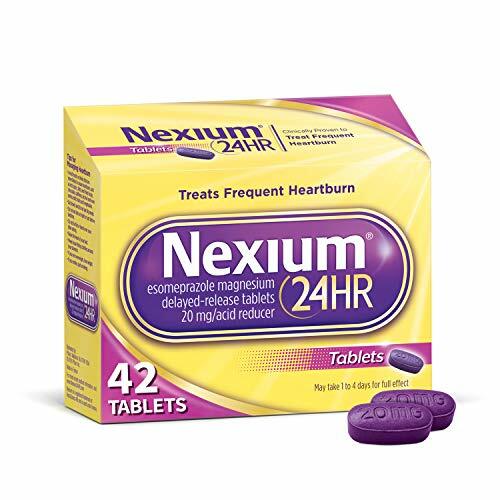 * Glycine has been shown to be an efficient carrier for minerals that facilitate absorption in the intestinal tract. 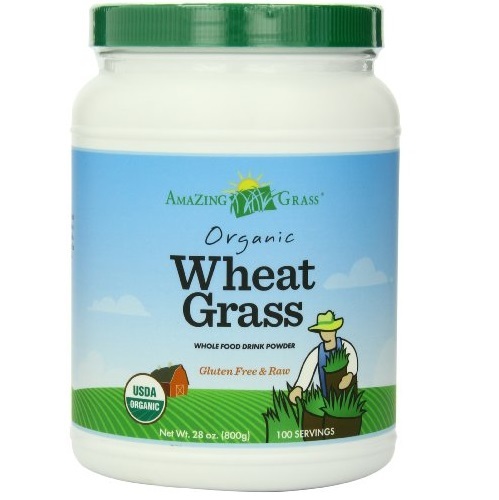 Amazing Grass Organic Wheat Grass 100 Serving, 28.2 oz. 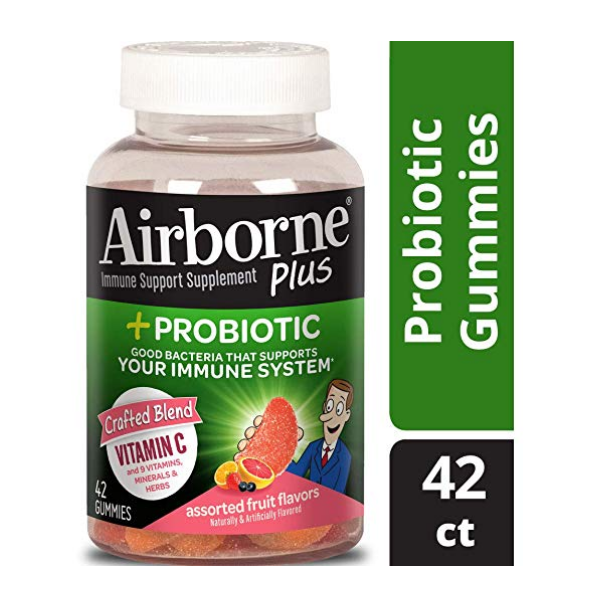 Container, only $43.99$40.65, free shipping. 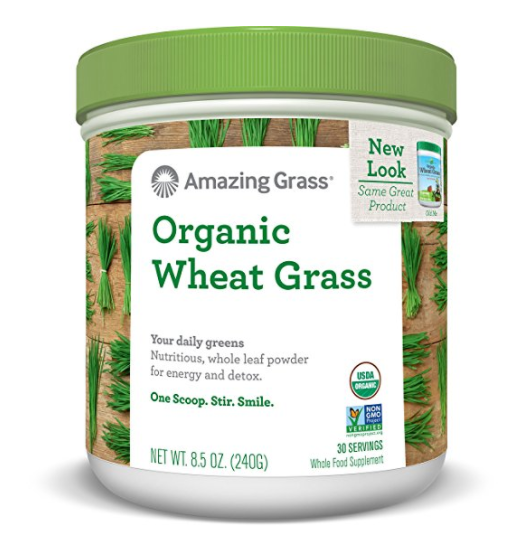 Natural, organic flavor from whole-leaf grass harvested at its nutritional peak. 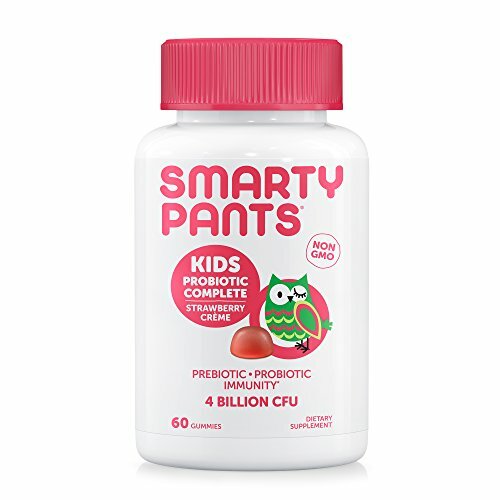 GMT-7, 2019-4-21 22:59 , Processed in 0.035764 second(s), 8 queries , Gzip On.